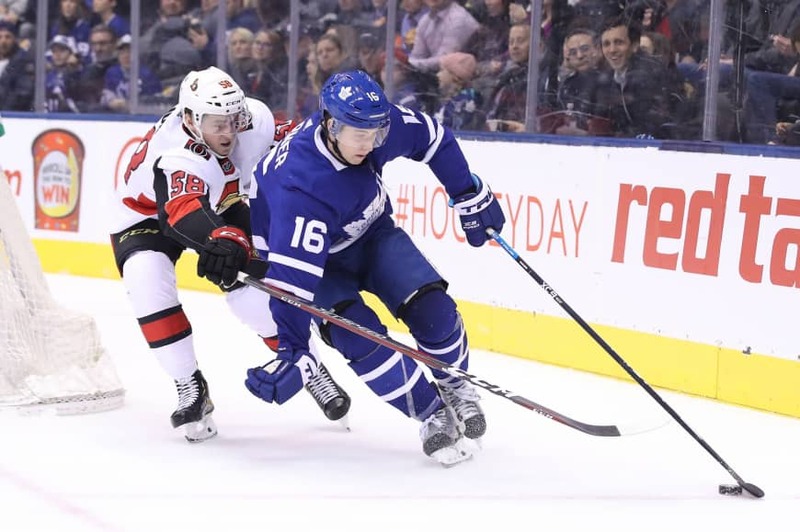 TORONTO - Toronto’s victory over Ottawa was a little too back-and forth for Maple Leafs coach Mike Babcock’s liking. “Way too entertaining for the coach,” Babcock said. Rielly started a rush after an Ottawa turnover, passed to Zach Hyman, and took Hyman’s backhand pass alone in front of the goal for his 14th of the season. It also was Rielly’s career-high 53rd point. Thomas Chabot and Magnus Paajarvi tallied for Ottawa early in the third to tie it. 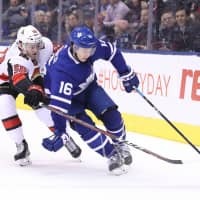 “We were playing well and then we just got careless and we never really seemed to be able to get it back,” Babcock said. In New York, Tony DeAngelo scored the decisive goal in the seventh round of the shootout and the Rangers rallied from two goals down in the third period to beat Boston.